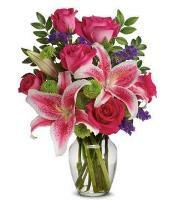 You can send flowers to Malaysia through our online international flower delivery service. 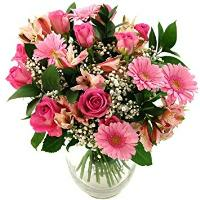 When your flower order is received, the nearest florist in Malaysia will make sure that your flower delivery is done on time and the flowers are presented in a fine manner and delivered to any home address in Malaysia. 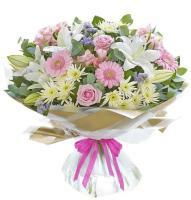 Our Malaysia Flower Shops are offering Flowers and Hampers for delivery to Malaysia. 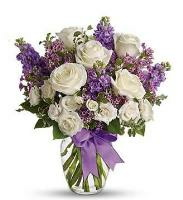 Our Malaysia florists comes from an extensive network of local Malaysian Florists to assist us in the delivery of your online flowers and hampers. 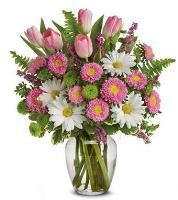 Our delivery service covers all Malaysia towns and cities. 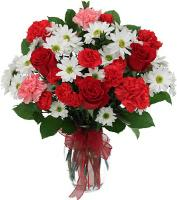 Same day service if order before 12.00 am, Malaysia time for Mondays to Saturdays. 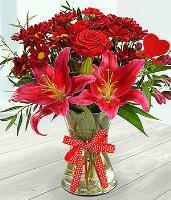 The flower shops in Malaysia are closed on Sundays and major holidays but are laywas open on Valentines Day. 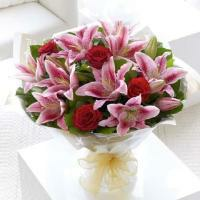 Our online shopping service to Malaysia includes fresh flowers and hampers. 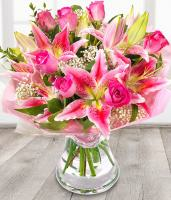 If you need to send Flowers or Hampers for a birthday, housewarming, new born gifts or festive hampers.... the Malaysia florist can have it delivered any day during the week. 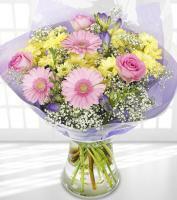 The flower shops have a wide choice of flowers and hampers to fit any budget. 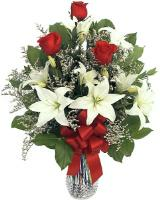 Malaysia Christmas Flower Delivery. 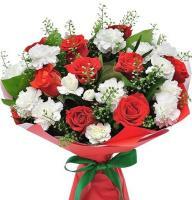 Our Malaysia local florists can deliver your flowers in Malaysia this Christmas! 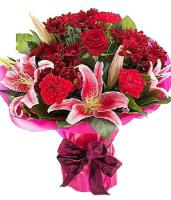 Our expertly trained florists in Malaysia will prepare your flower arrangement using the finest and freshest flowers available in Malaysia, so your Christmas floral gift is as beautiful as the thought behind it. 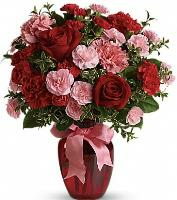 Valentines Day Flower Delivery - All flower and red roses ordered to Malaysia for Valentine's Day are delivered from 9.00am till 6.00pm. 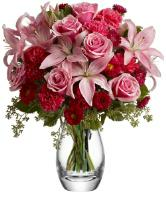 The Malaysia florists will do their best to deliver all worldwide orders in the morning or early afternoon. 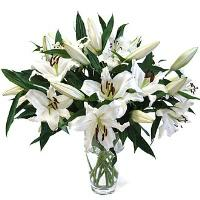 However due to the number of orders they cannot take any specific timings by the hour. 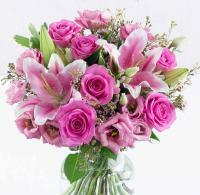 They also cannot deliver early mornings before 9.00am or late evenings to restaurants. Always provide a local Malaysia telephone and mobile number. No other international numbers please. 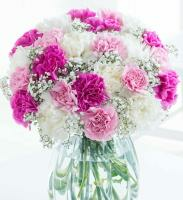 Obtain correct full name for hospital and hotel flower delivery. 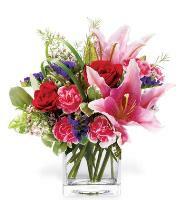 Delivery to hospital, hostel, hotel, apartment, military bases or ships are guaranteed to the reception desk or front gate guard house only. No Sunday deliveries in most major towns in Malaysia. 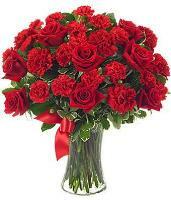 The National Flower is the Hibiscus. 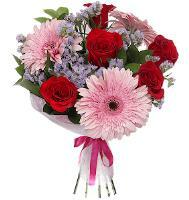 Flower delivery in Peninsular Malaysia such as Langkawi and Tioman Islands and also in East Malaysia such as Miri, Kuching, Labuan, Tawau, Sandakan, Sibu, Bintulu and Kota Kinabalu.